In experimental studies, rainfall-stimulated Triodia pungens masting precipitated a large but transitory spike in soil seedbank size and burning populations 6 months after this event triggered mass recruitment. Fire-timing in relation to reproduction may be an important determinant of post-fire regeneration for plants that display mast-seeding cycles, and with seedbanks subject to high levels of predation. 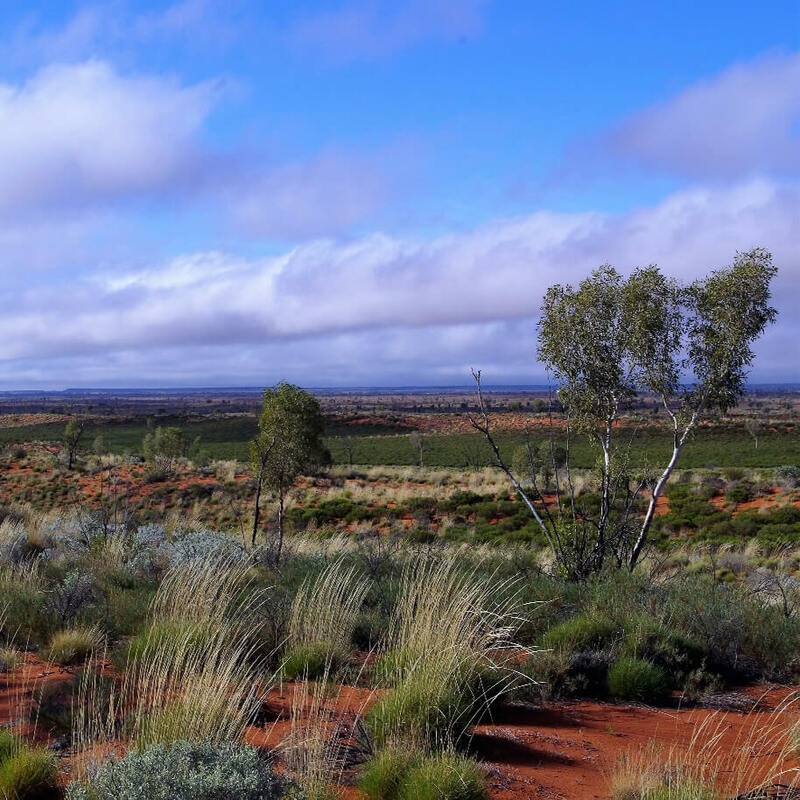 Wright and Fensham examined seedbank dynamics after masting, and tested whether fire-timing in relation to seedfall influences recruitment of the desert Australian masting grass, soft spinifex (Triodia pungens, Poaceae). Masting caused massive but short-lived seedbank pulses, and fires shortly after masting triggered much stronger recruitment than plants that were burnt but did not seed prior to fire. These findings indicate that interactions between fire and reproduction should be considered carefully when managing fire-sensitive masting plants like T. pungens.